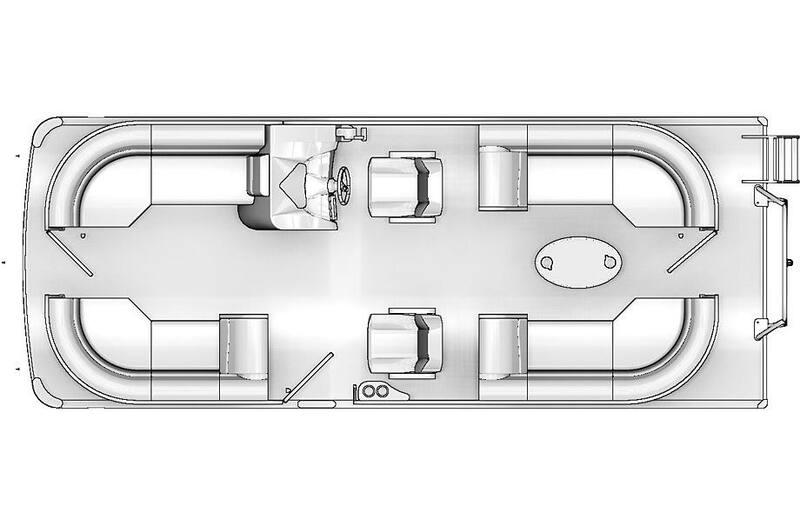 A new boat or pontoon might be the perfect addition to your summer fun. 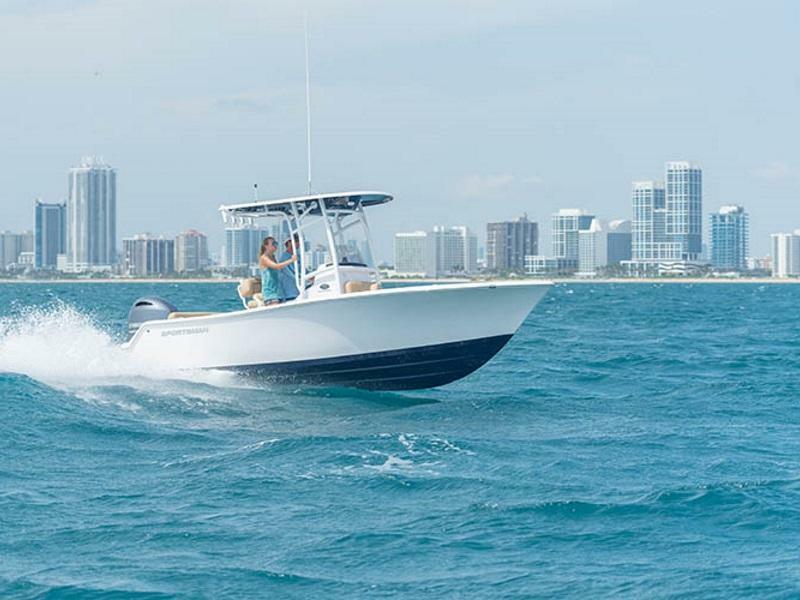 At Mid-Carolina Marine, we have a great selection of boats that allow you to find one that best suits what you're looking to do out on the water. Visit us today in West Columbia, SC today to find your new boat! Length Overall 25 ft. 5 in.